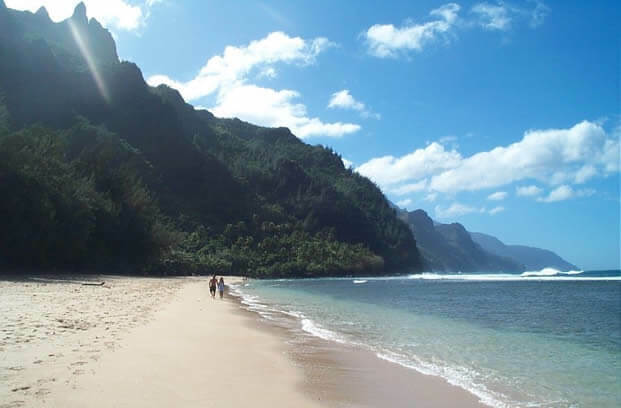 A Hawaiian vacation awaits you…click on the following links to find out more. 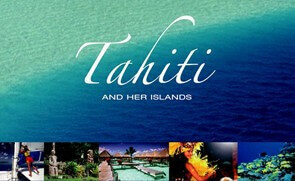 South Pacific Vacations is here to help you find the best resort out there. We’ve been to them all, so we know the ins and outs of each one. 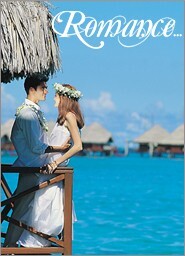 Call us today and speak to a knowledgeable travel agent to learn more about resorts in Hawaii. *Prices per person for five nights, land only. Copyright © 2019 South Pacific Vacations (866) 435-0844 or (760) 230-6635.